Aghios Ioannis Porto. 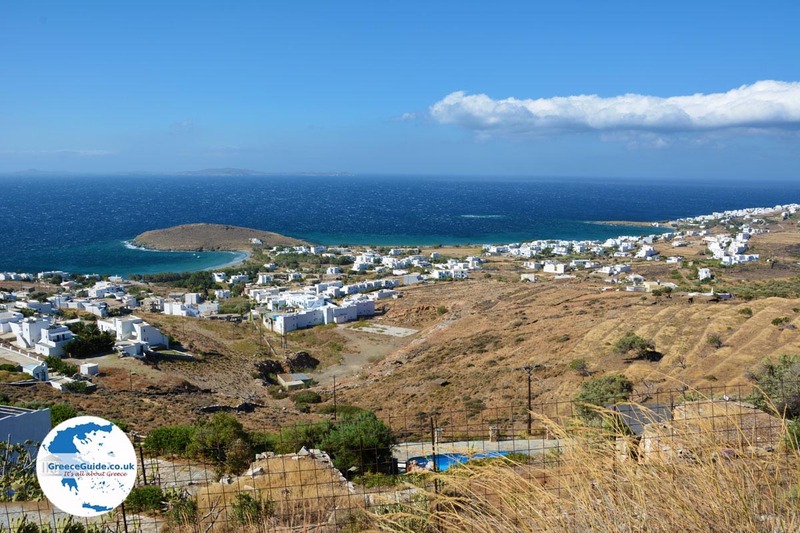 Aghios Ioannis Porto is a touristy seaside village in the far southeast of the Greek island of Tinos, six kilometers (4 mi) east of Tinos town. 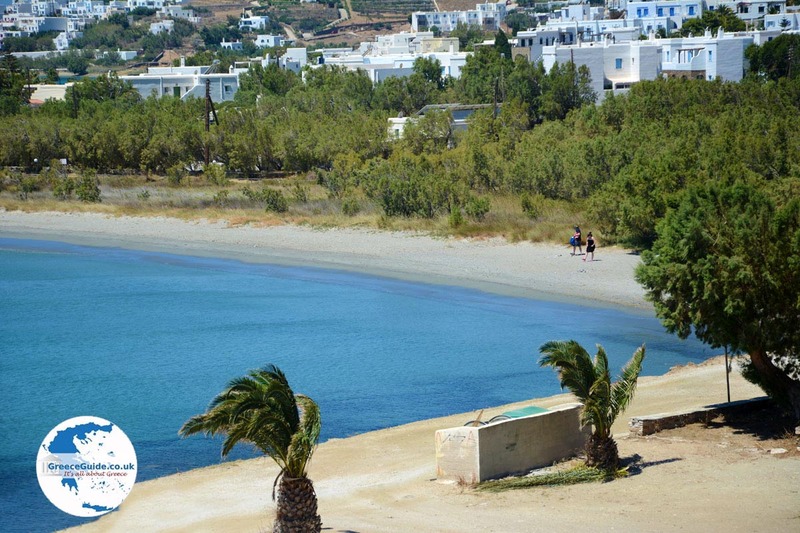 The area in the Bay of Aghios Ioannis has become quite touristy in recent years. This is mainly because there are beautiful sandy beaches. Recently several hotels and apartments were built. Aghios Ioannis along with Aghios Sostis, Agia Kyriaki and Laouti (Skilandari) are situated in two adjacent bays. 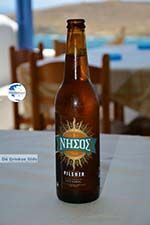 In the eastern bay, the bay of Agia Kyriaki (which is the smaller bay) is Aghios Ioanni Porto. On the peninsula between the two bays lies Agia Kyriaki. 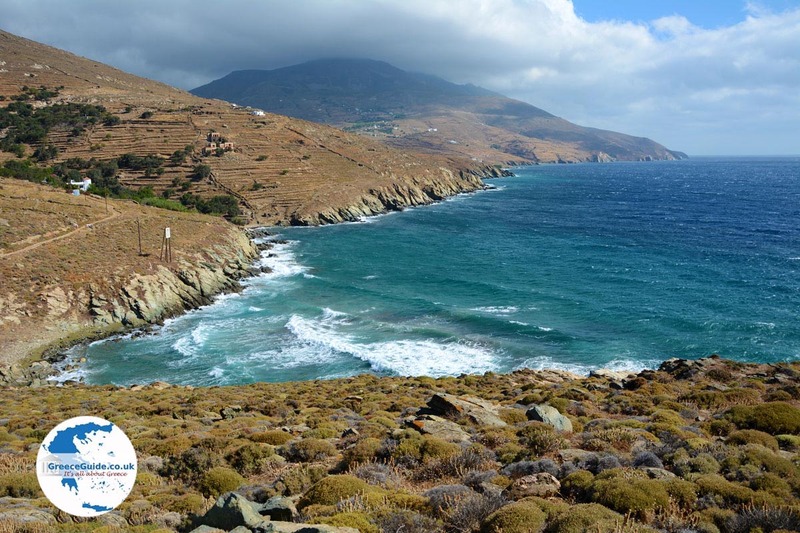 The western bay is the larger bay, where you’ll find Laouti and Aghios Sostis. 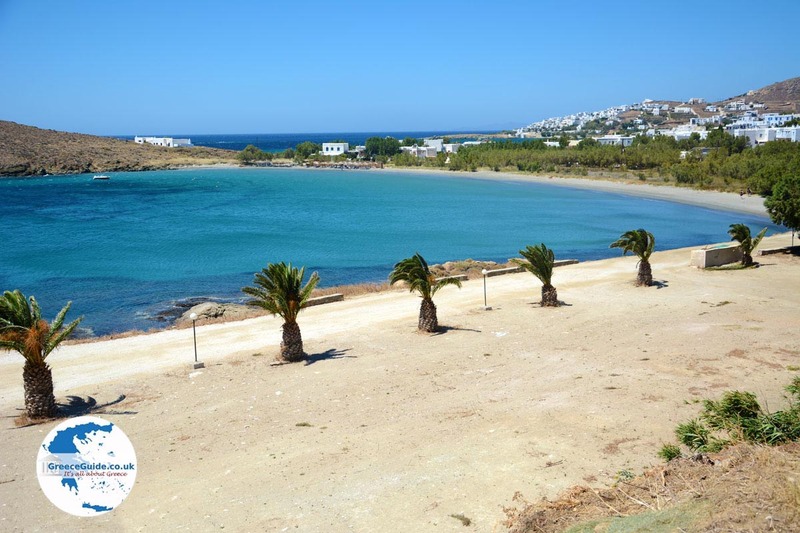 The beach of Aghios Ioannis is a well-managed beach with deckchairs and parasols. In the summer, however, it can be very crowded. Here you’ll find some good hotels, including the Porto Raphael Hotel, with fantastic views of the two bays. 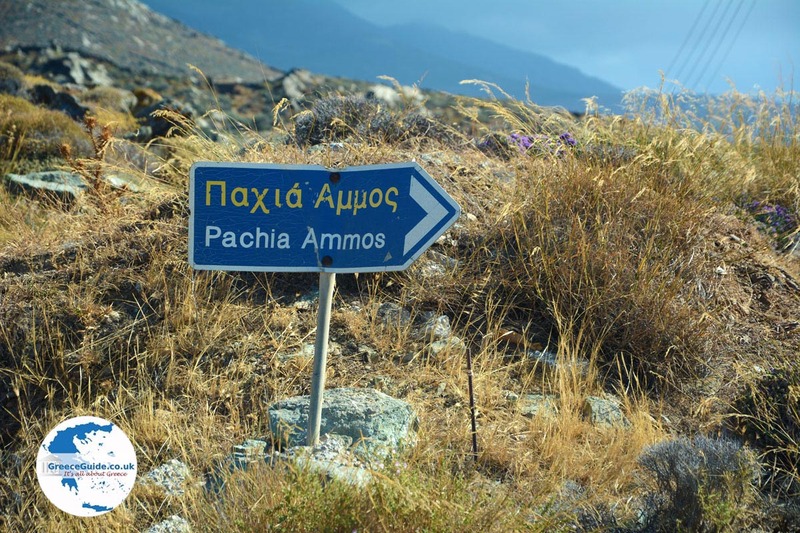 A little further along, about two kilometers (a little more than a mile) northeast of the village, you’ll come to Pachia Ammos (meaning thick sand). 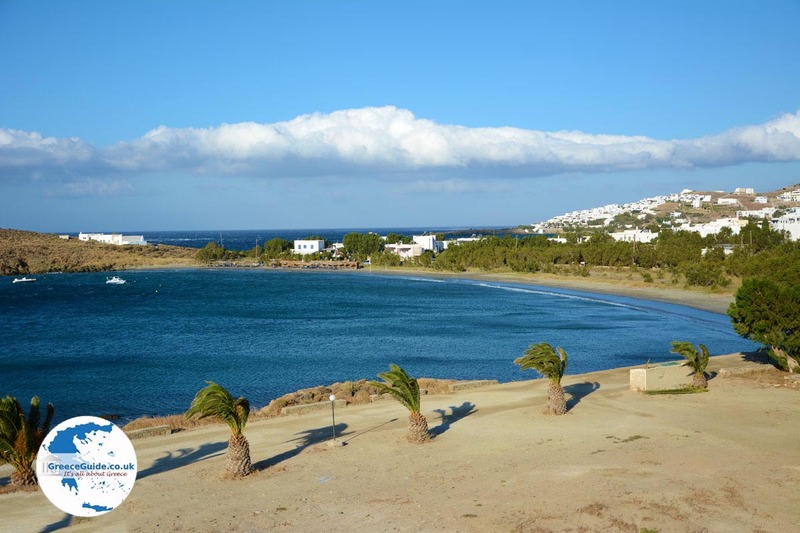 This is a quiet, relaxing, somewhat secluded beach, where you can enjoy a scenic environment away from the crowds. The walk here is breath-taking but exhausting, because you’ll walk up a steep incline, and walk down later. 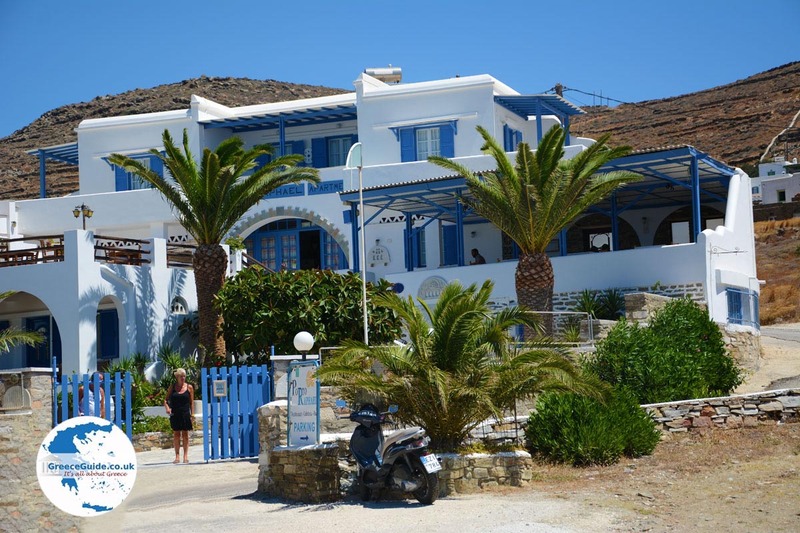 One advantage of staying at a hotel in Aghios Ioannis Porto is that you are not far from the city. 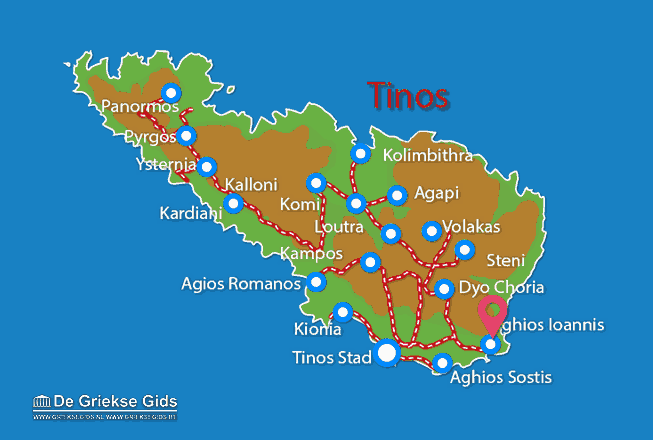 By car, Tinos city is accessible in 15 minutes. 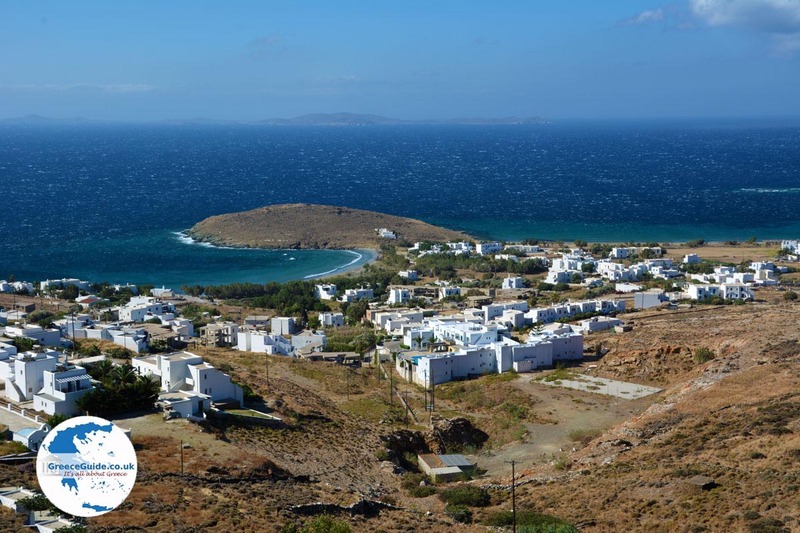 Tinos: Where on the map is Agios Ioannis Porto located?